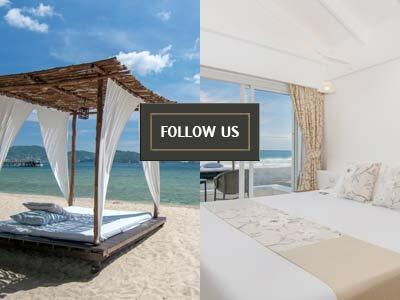 Wanting to getaway from all stress and hustle and bustle of city life? 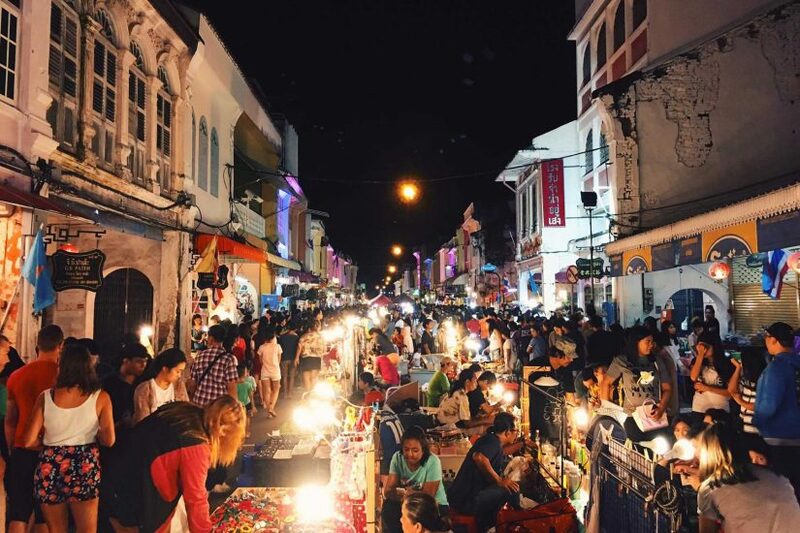 Why not escape to a sunspot destination to snorkeling in a clear, turquoise-colored waters and fascinating marine life of Andaman sea – Phuket, is surrounded by many islands and so do its own beautiful beaches await for you to visit. Starting from October, when the sea is much calmer and clearer and perhaps better for scuba diving and snorkeling, it is that time of the year when the tide is in and the deeper water brings more fish and good visibility. Ya Nui lies next to two beautiful viewpoints; Laem Phrom Thep and the large white windmill. 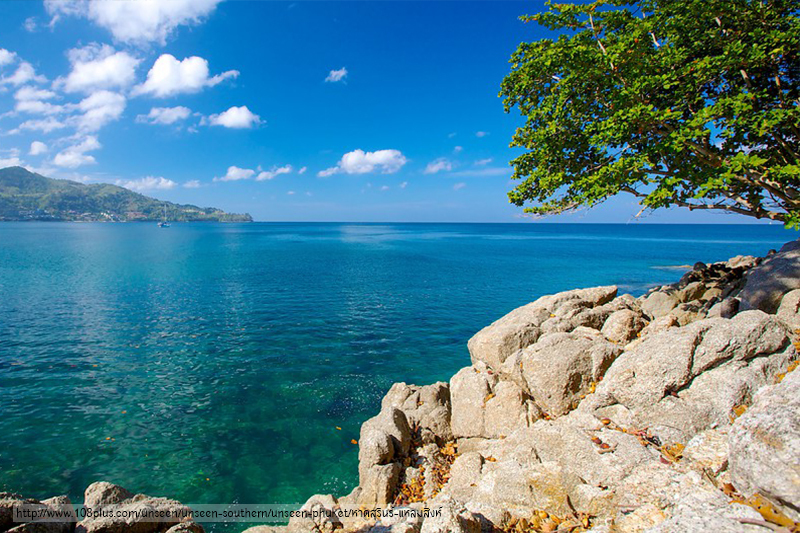 It’s a charming small bay, a famous spot for pre-wedding photo shooting and a place for good snorkeling and fishing. The beach is quit rocky but the sand is beautifully soft and not too crowded. 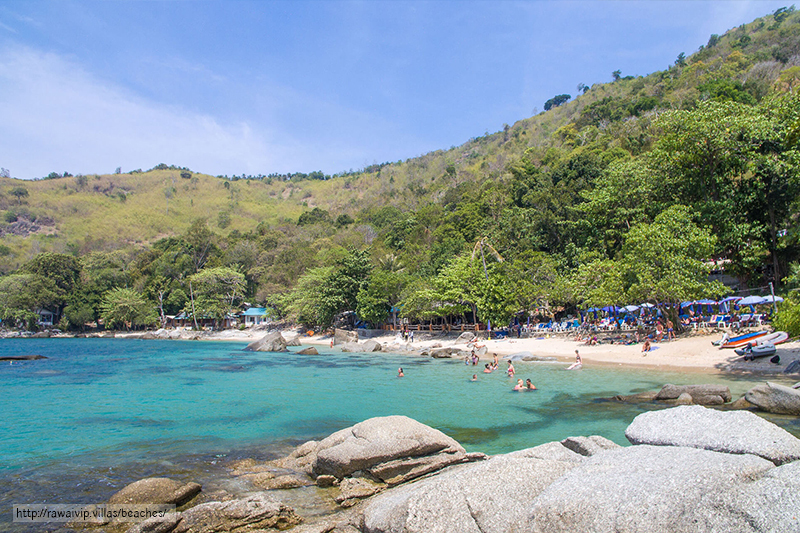 With white soft sand, palm trees, and clear water, Paradise Beach is a private getaway from the busy Patong road. The beach itself is barely 150 meters long and offers variety of beach activities, bars, restaurants, and wee9kly Moon Parties. Entry fee: 100 thb. Laem Singh BeachA beautiful hideaway on the west coast between Kamala and Surin beaches. 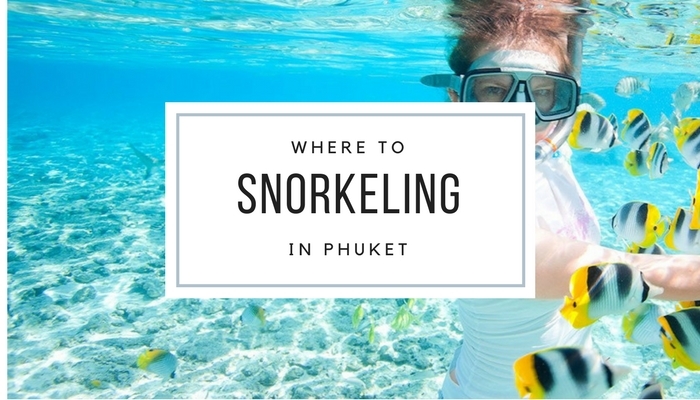 The swimming and snorkeling with a load of little fishes to see around the rocky shores. To go to Laem Singh beach you need to take a boat from Surin beach. Ao Sane BeachOne of a secret hideaway, faraway from crowd. 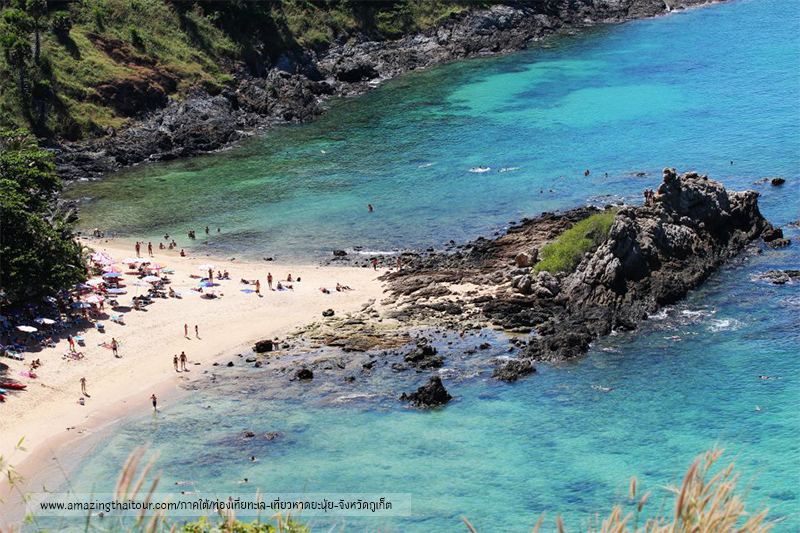 Ao Sane is a small rocky beach located in between of Laem Krating and just a few minute away from Nai Harn beach. Best spot for snorkeling and diving. To get there, heading to Nai Harn beach and take the road down The Nai Harn hotel, the road is quite small better drive a motorbike. 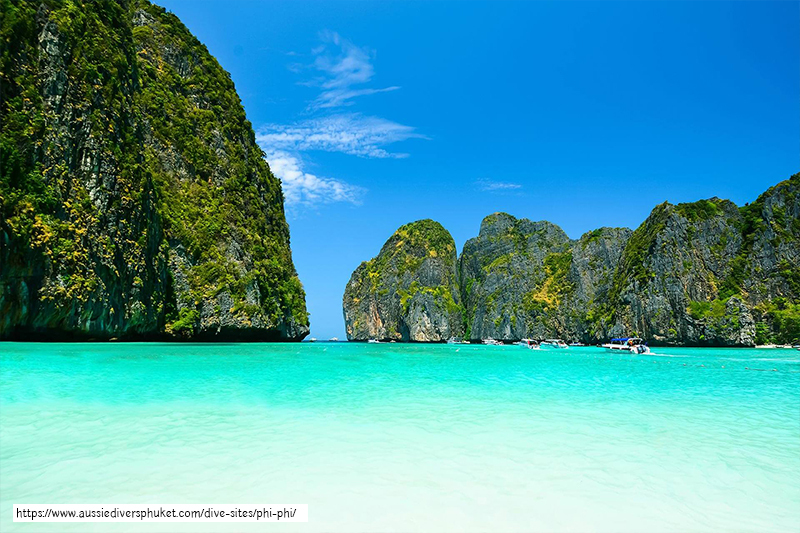 Phi Phi IslandsThe well-known snorkeling destinations in Thailand, there are six islands in the group know as Phi Phi Islands National Park. 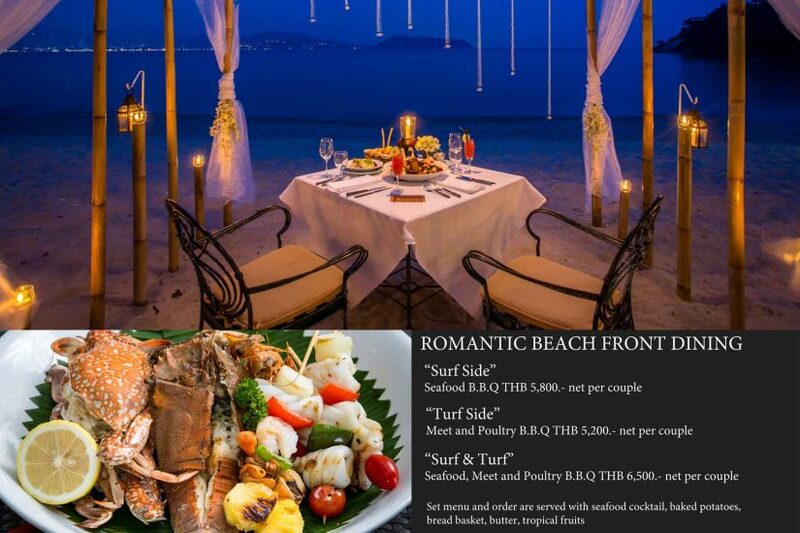 Its beaches abundant with magnificent coral reefs and tropical marine life. It is a pure heaven for fish lover. There are so many way to reach Phi Phi Islands but the most easiest way is to go to Ratchada pier. 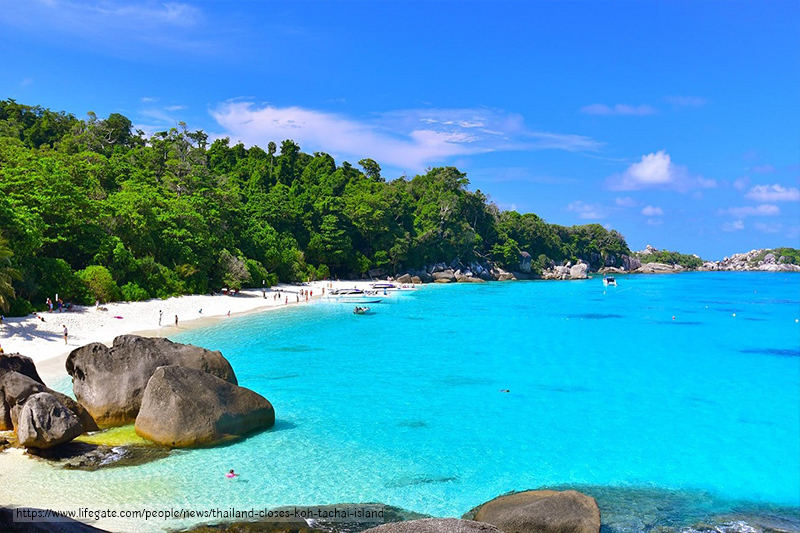 Similan IslandSimilan is one of the most favored island for Thai and Chinese tourists. Its crystal clear water and white soft sand attracts so many visitors. 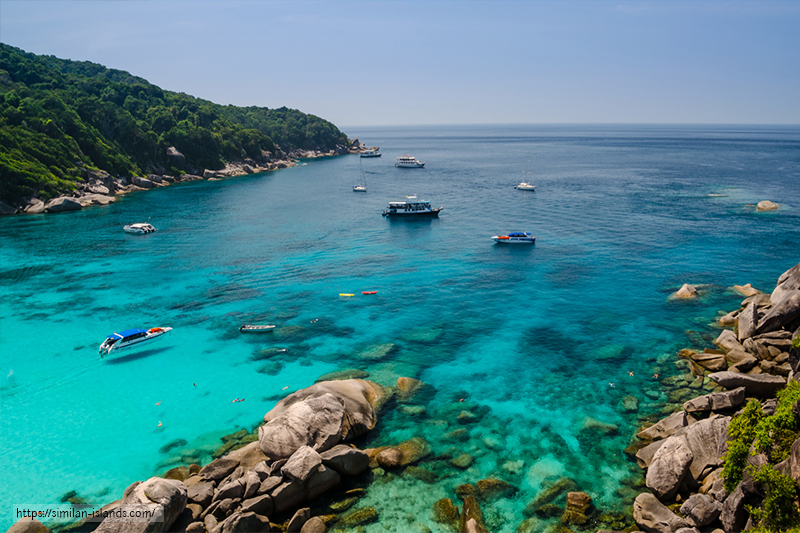 Similan Islands consist of two different dive sites; East side has shallow water and inhabited by gently sloping coral reefs, good for snorkeling. The other side on the West coast is consist of huge underwater world, and is not an easy dive site for inexperience but worth the visit. Tachai IslandTachai Island or Virgin Island, The most recently popular island and to be known as Maldives of Thailand. 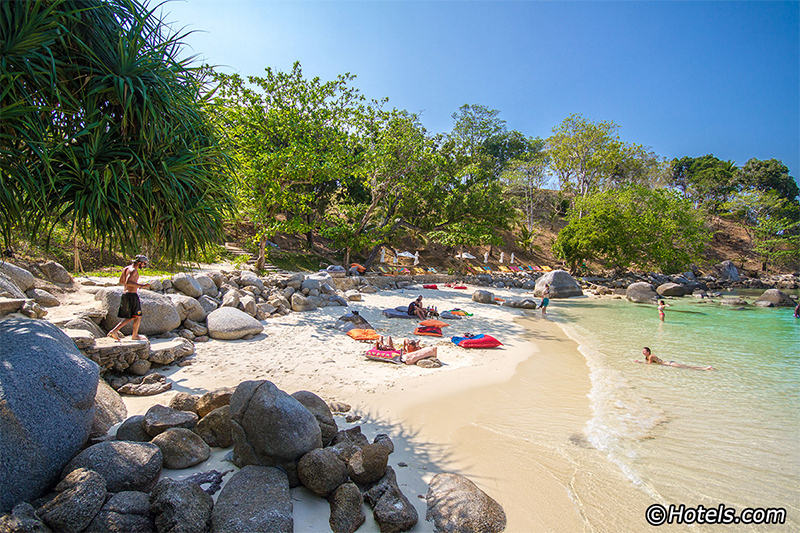 Tachai Island offers magnificent snorkeling with a stunning coral reef and wide species of marine life. Unfortunately, now the island is closed to preserve because it was overrun by both Thai and foreign tourists.